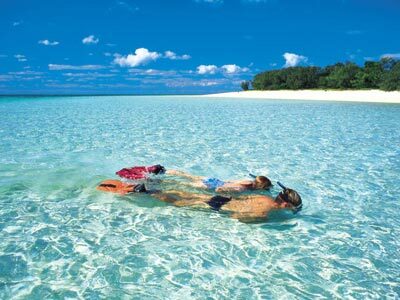 If you’re a nature lover, Heron Island really is a special place. 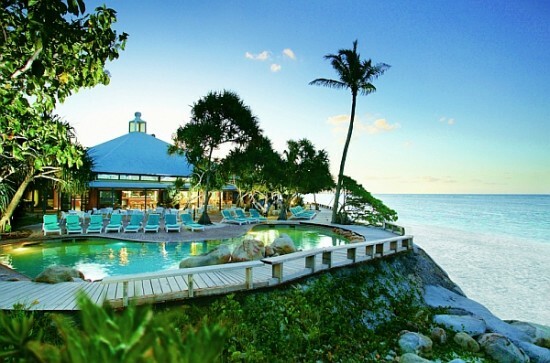 It’s a natural coral cay 89kms off the coast of Queensland, so it’s not another Great Barrier Reef resort, it’s a resort on the Great Barrier Reef. You don’t have to take any special boat trips to experience one of the wonders of the world. 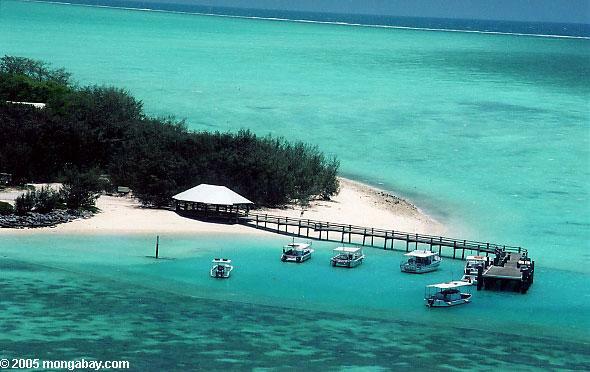 The reef, with a myriad of colourful coral and reef fish, is right there, at your fingertips, right off the beach. An amazing array of animal life can be discovered throughout the year. Here you soon sense that you are very much a guest of the natural environment; you’re here to be part of it, to enjoy it and to learn from it. Heron Island is a significant nesting location for two vulnerable turtle species, the Green Turtle (Chelonia mydas) and Loggerhead Turtle (Caretta caretta). 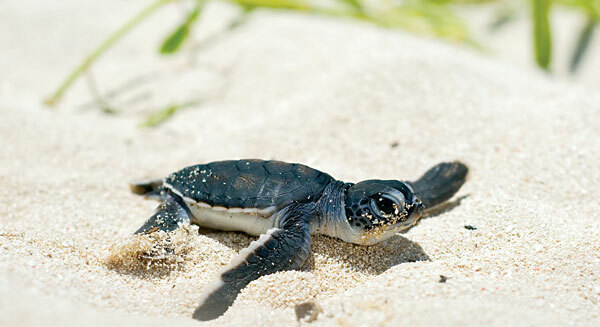 Strict guidelines are in place for the viewing of nesting and hatching turtles. Through all but a few months, Heron Island is a breeding and nesting sanctuary for a variety of birds, primarily the Black Noddy Terns (Anous minutus) and the Wedgetailed Shearwaters (Puffinus pacificus). Bird nesting holes are protected with covering boards as the nests are often found in the middle of a trail or path. Via Gladstone with QantasLink. A 30 minute helicopter flight from Gladstone Airport to Heron Island is operated by Australia Helicopters. Baggage allowance for helicopter transfers is limited to one suitcase and one small carry on item of hand luggage. A limit of 15 kg per person applies. Excess luggage storage is available at the airport free of charge. All flights are subject to change without notice due to weather conditions. A courtesy coach departs from Gladstone Airport 10.15am daily to Gladstone Marina, to connect with Heron Island launch service. The launch departs Gladstone Marina at 11am and returns 3.45pm. There are no launch transfers on Christmas Day. The launch trip from Gladstone to Heron Island takes 1-2 hours each way. All launch transfers are subject to change without notice due to weather conditions.